After hundreds of entries, hours of cooking, the winners of the maiden edition of #ThePlaceGreatChef have emerged! 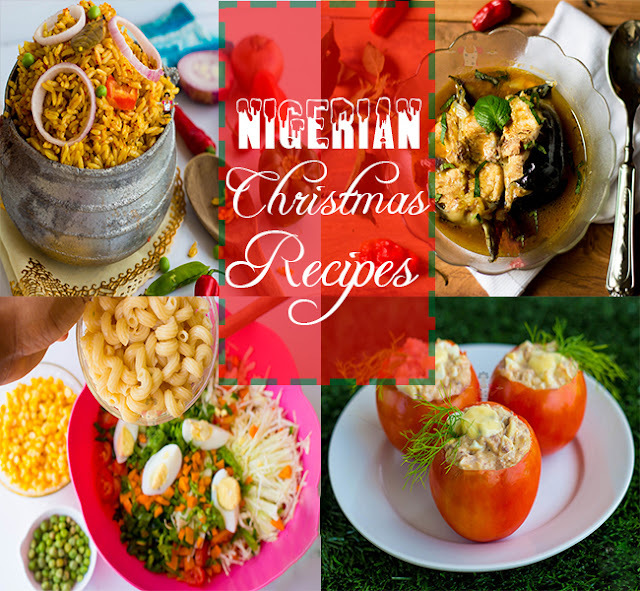 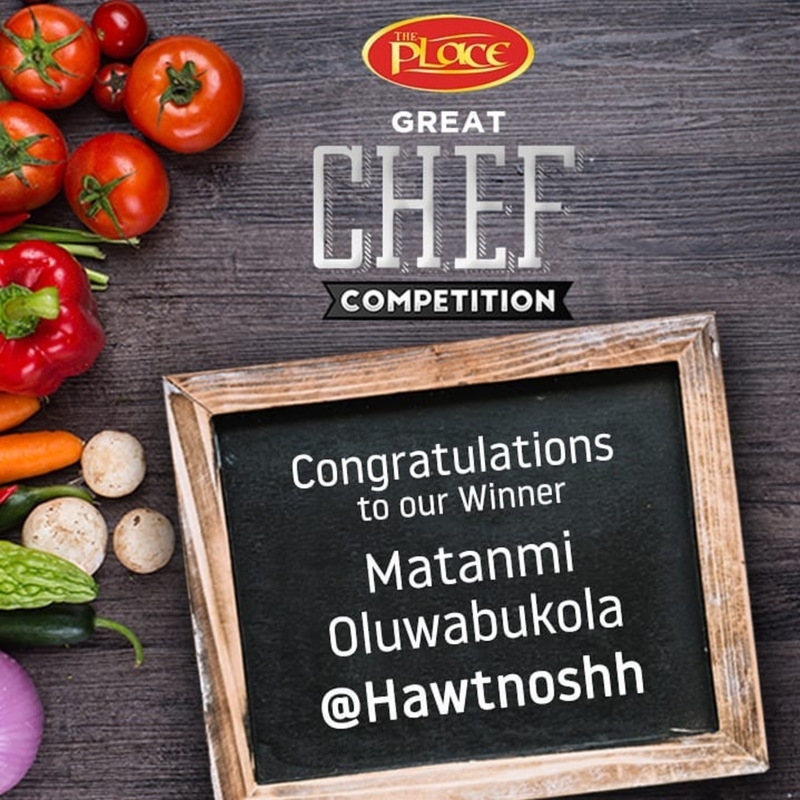 Right at the very top spot with the winning dish goes to @Hawtnoshh. 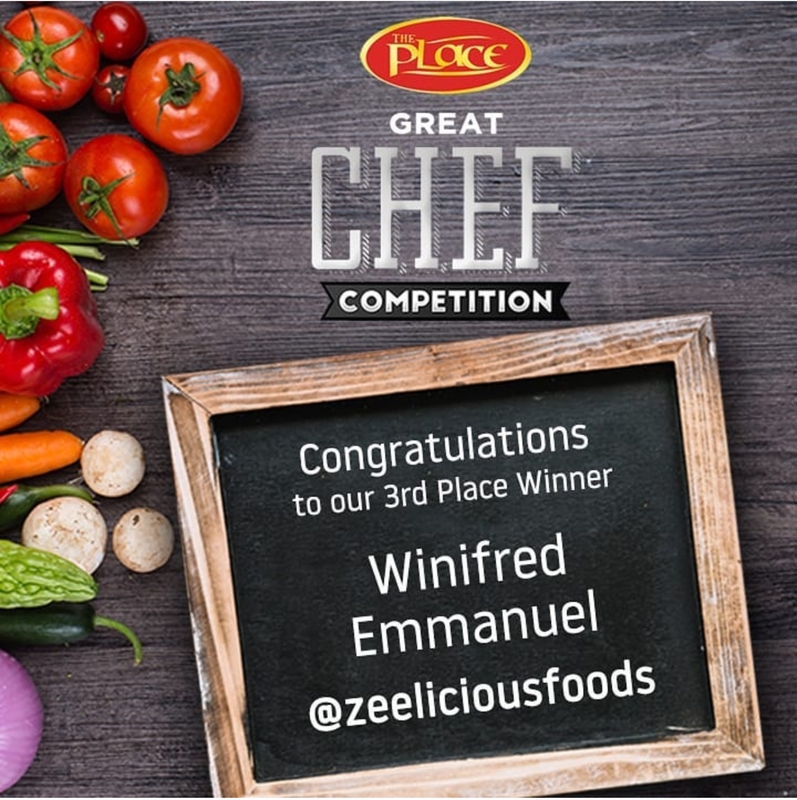 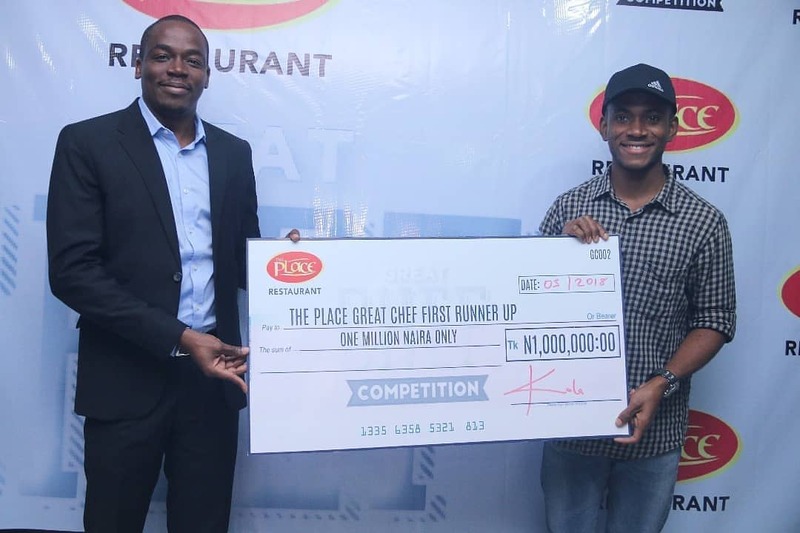 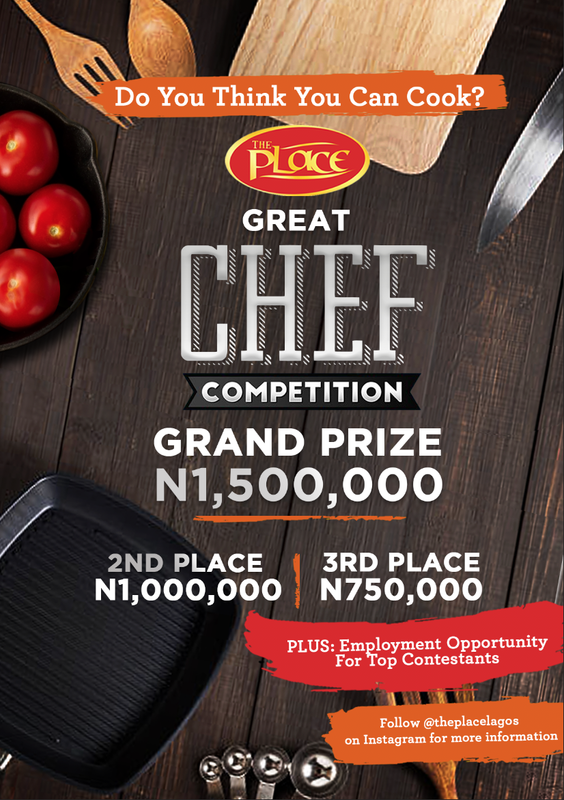 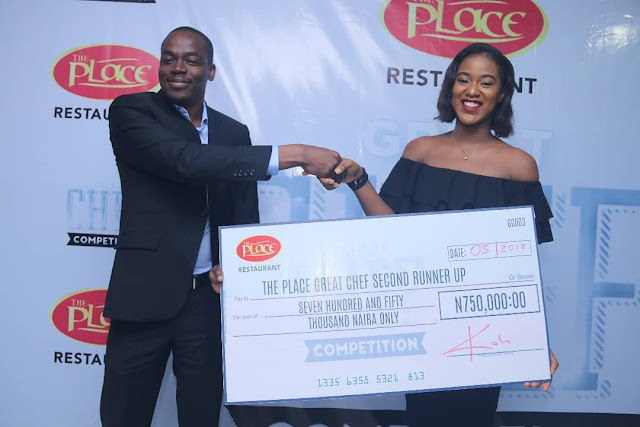 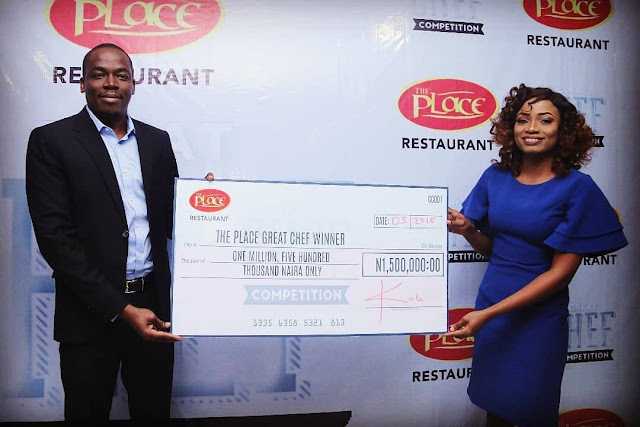 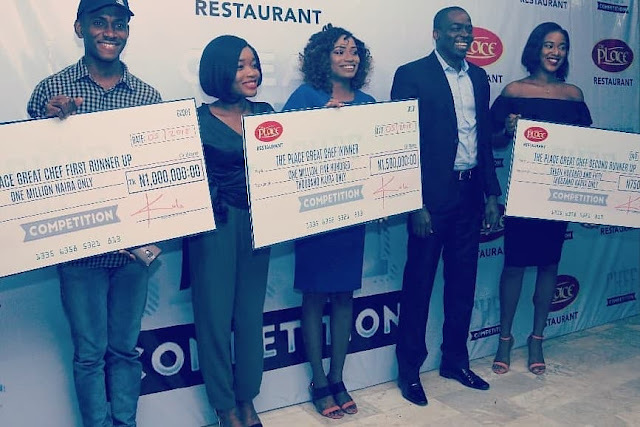 Congrats to the 2nd runner up of #ThePlaceGreatChef @zeeliciousfoodsyour Egg and plantain Frittata has won you 750,000 Naira!! 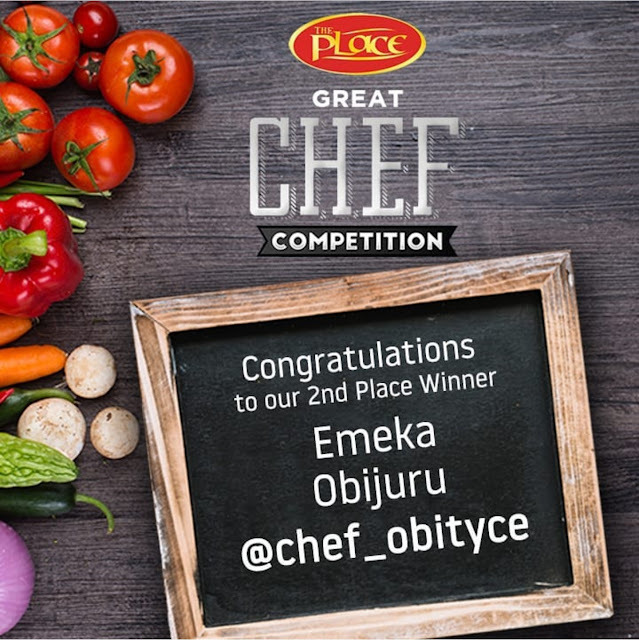 Dear Dobby, thank you for the good job u are doing.